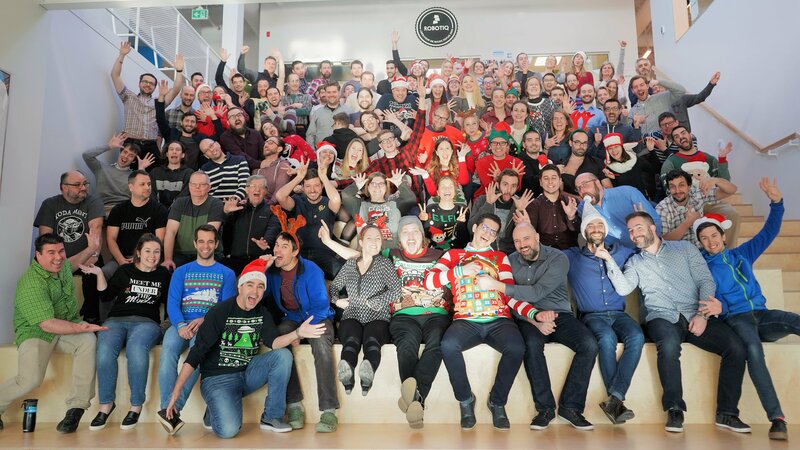 It’s hard to image the opening celebrations for Robotiq’s European office were just last week. Now, Robotiq has made itself at home in Lyon, France. Let’s take a walk down memory lane to the moments leading up to the event and celebrations with our partners. The week leading up to the opening of the office last Thursday went by in a flash, with a buzz of excitement in the air. We’re so happy and thankful that so many of our partners were able to join us for this important milestone! It all started with unpacking boxes and our Integration Coaches building robot pods in our Technical Support area of the office. It started to look more like home! Made a quick stop at Ikea Lyon to add a bit of greenery to the office! Robotiq Europe is Officially Open! The Robotiq Europe team worked hard together to make sure everything was ready to welcome our guests to our new home in Lyon, France. The celebrations began with a welcoming word from Stéphane Vigot, Manager E.M.E.A at Robotiq. Next on the agenda was a training on the latest Wrist Camera and Force Copilot updates given by Nicolas Francoeur, Integration Coach for Europe. The best approach to learning is trying it for yourself! After the training, Robotiq partners benefited from a hands-on training session. 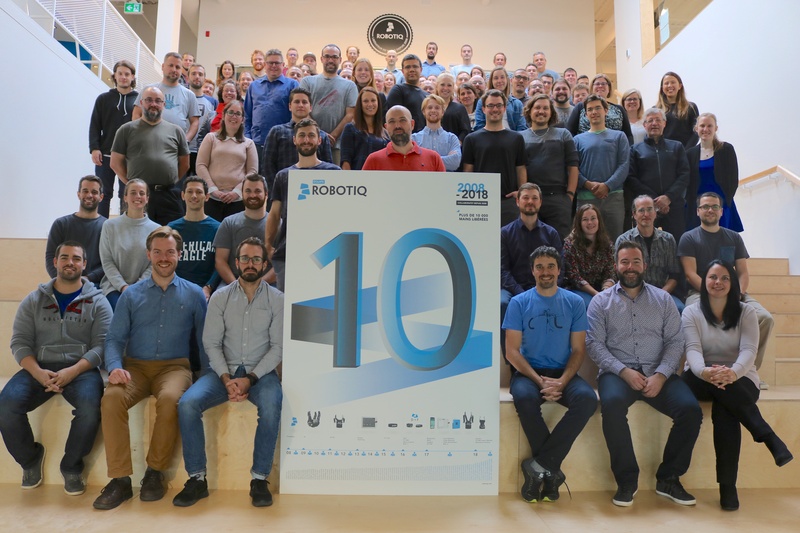 2018 was memorable year for Robotiq as we turned 10 years old, hired our 100th employee and deployed 10,000 units. Now, 2019 has started off with a bang as we’ve made Lyon, France home to Robotiq’s first international office. 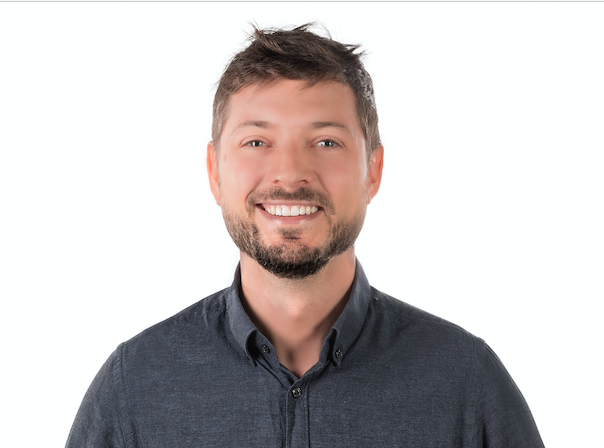 Samuel Bouchard, CEO and co-founder of Robotiq, reflects on the important of Europe for Robotiq, our longtime relations with our European partners and why Lyon feels like home for us. Time to raise a glass together in celebration! Thanks again for joining in on the festivities. Get to know our EURobotiq team, the humans behind the robots. We’re a group of passionate individuals working towards a common goal: to free human hands from repetitive tasks. 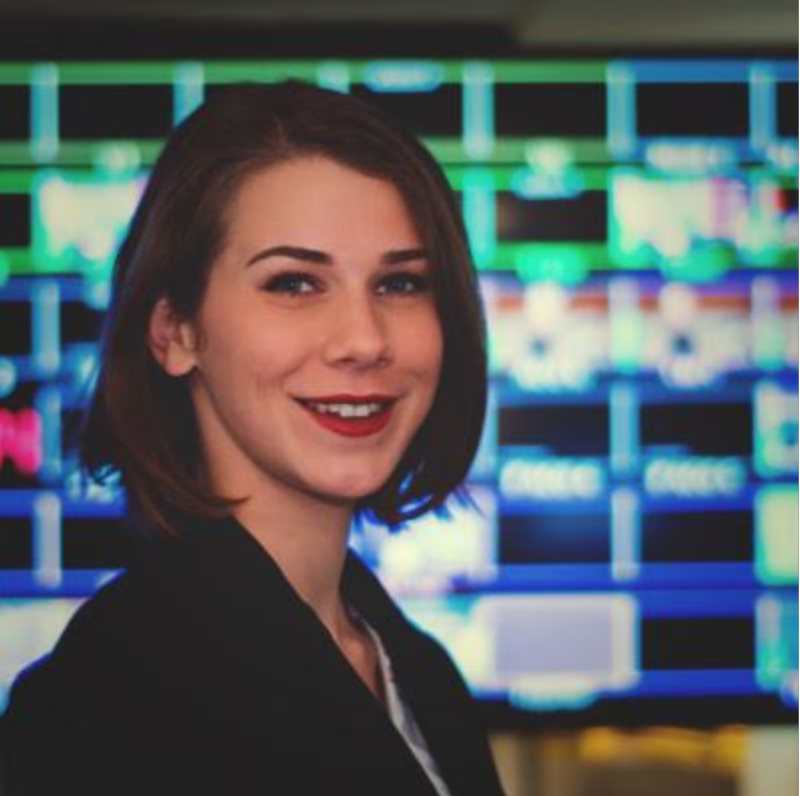 Meet each one by reading their profiles on Meet The Team.